Some lighting specifications indicate that certain criteria may be 'Self-Certified'. Is this allowed? 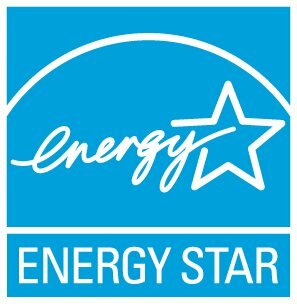 Self-certifications and self-declarations may not be employed to qualify products as ENERGY STAR after January 1, 2011. Any questions regarding this topic should be directed to EPA.